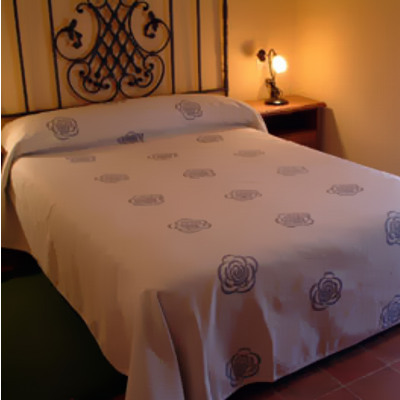 In the late nineteenth century was home to farmers and later village bakery, it offers visitors a comfortable and peaceful stay in the warm room. 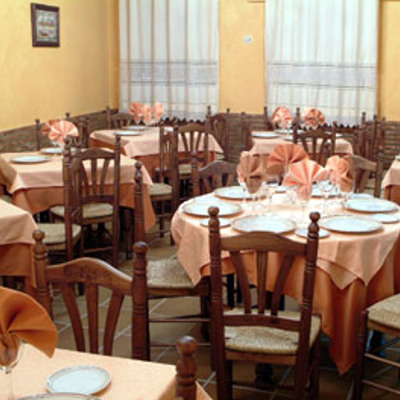 Our typical food restaurant in the area is the place where you can sample a wide variety of manchegas recipes and the best wines. 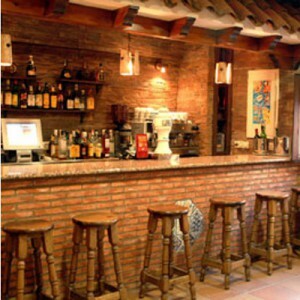 All rooms have private facilities, television, heating and air conditioning. 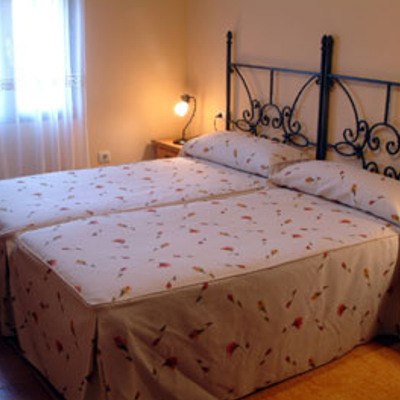 The price of the double room is 45 € and 30 € single room (two with breakfast included). Breakfast is served from 8 to 10 am.